Iceland took over the Presidency of Nordic Council of Ministers for 2019. Youth arise to the center of the chairmanship. A recent report by Nordregio reveals, that young people feel they don’t get their voices heard. Also, the youth have adapted to a new multilocational lifestyle where they live, work and study in different locations. -All the Nordic countries are facing similar challenges when it comes to young people’s standard of living, says Aðalsteinn Thorsteinsson, the Icelandic member of the Nordregio board. The ruthless, and bare nature of the North offers beauty and silence to a steadily growing flow of tourists. Investments on infrastructure have made the growth possible. How can nature protection and growth go hand in hand? Director of Icelandic Regional Development Institute, Aðalsteinn Thorsteinsson: – Our most valuable and most sought-after asset is of course our fragile nature, culture and history. 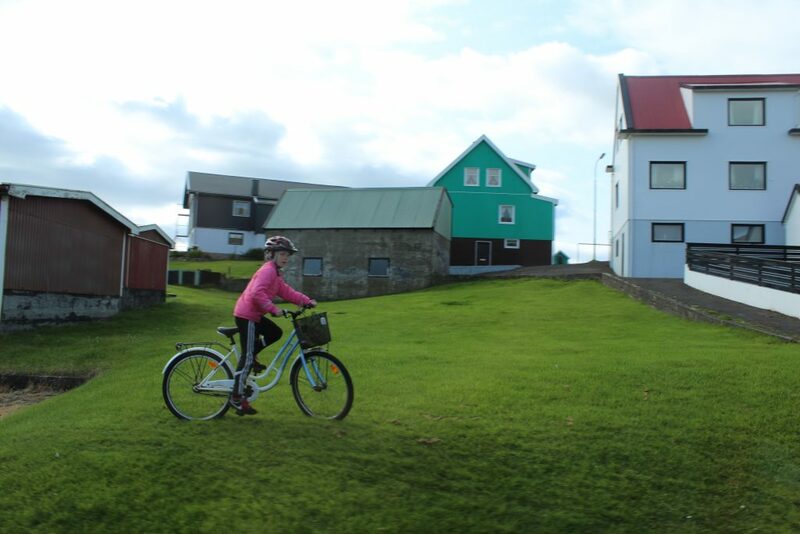 Especially in many of the most popular tourist attractions in Iceland, we have reached the carrying capacity of nature. It is important that we share our experiences, mistakes and success stories, so that the Nordic countries can learn from each other. Nordregio and The Nordic Thematic Group for Sustainable Rural Development have started a research project “Rural tourism in the Nordic region” that focuses particularly on the sustainability aspect. Sustainable tourism takes full account of its current and future economic, social and environmental impacts, addressing the needs of visitors, the industry, the environment and host communities. The challenges of rural tourism include capacity constraints: is there money and workforce available, and how to manage seasonal variations? This study will be finalized by the end of 2019 with answers to these questions. Youth in the Arctic – How do they see their future? Young people are losing their faith in democracy. They deserve a more visible place in our community and their voices need to be heard in the decision-making processes. The Nordic countries have a responsibility to ensure a good future for their youngest citizens; both those who were born here, and for those who have arrived from elsewhere. Accordingly, Iceland’s Presidency will focus on young people in the areas of education, culture and health. – Here in The Nordic countries we believe, that this is the best place in the world to raise children. But we need to make sure that this is indeed the case. Young families need good conditions and services to thrive. At the moment, birth rates are falling while the population is aging, and this puts a strain on our economy and infrastructure. Young people see themselves as global citizens; they are not as strongly connected to their place of birth as the older generations, states Aðalsteinn Thorsteinsson. The question of how to retain and attract young people are central for regional policy development in the Nordic Arctic. Nordregio and the Nordic working group on sustainable regional development in the Arctic have carried out an analysis in the rural areas of the Nordic Arctic to uncover young people’s own perspectives. Main messages from a group of scholars were that the faith in the democratic process is in decline. Many of the young people feel their voices are only of concern just before elections. Education is seen as an important tool to ensure future prosperity and, in most cases involves moving elsewhere for schooling. Enrolment at vocational schools is severely limited due to a lack of internship training available at local companies. Being mobile has become a basic condition for the youth when pursuing education and work, and the idea of a multilocational lifestyle appears attractive for many. Social media, and the flow of information on the internet is a big source of inspiration, but also a challenge in terms of ensuring presence among family and friends. Traditional family model still appeals: the youth expect to be part of a “nuclear family” with a mom, a dad, kids, and possibly pets. The study was a part of a larger Foresight analysis about the future visions for Arctic communities in the Nordic Countries. Aðalsteinn Thorsteinsson highlights that the ocean is what connects us and is the biggest part of the Nordic Region. The Nordic Region must work for sustainable development to ensure that marine resources are protected. The Icelandic presidency will focus on plastics and the bioeconomy, and young entrepreneurs will be invited to develop new solutions. Bioeconomy and circular economy were the main themes for The Nordic working group for green growth – innovation and entrepreneurship, and the group compiled a handbook that entails 50 examples, like Reykjanes Geothermal Resource Park and Unlocking the Potential of the Sea at Algecenter Danmark: MacroFuels advance the case for algae-based biofuels. Nordregio has become more involved in maritime special planning and through several research projects contributed to more coherent maritime spatial planning strategies in the Baltic Sea region. 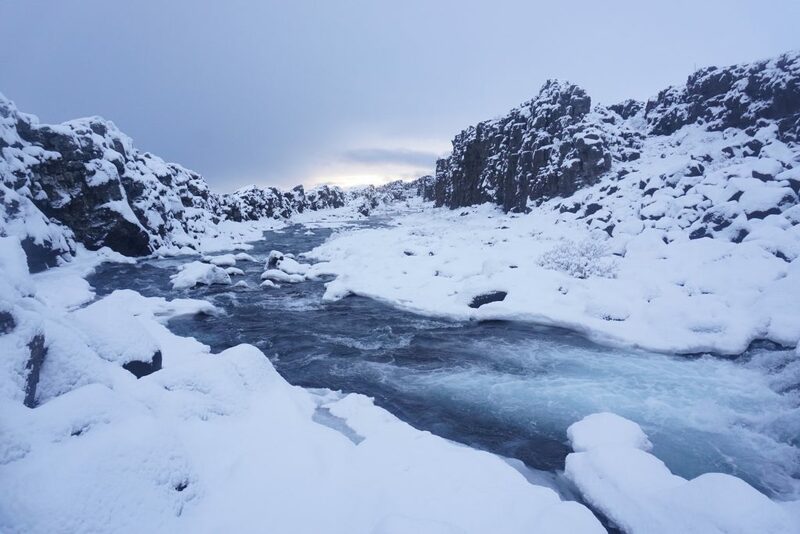 The Icelandic Presidency programme contributes to co-operation on the common challenges facing the Nordic countries in achieving the UN 2030 Agenda and the 17 Global Goals in the Nordic Region. – I firmly believe that Nordregio’s applied research will play a major role in all these 2019 presidency policy areas. Our voice is the strongest when we work together. The Nordic cooperation has been successful when we have combined our resources and shared experiences. We have a long tradition of cooperation: we had a common labour market and freedom of movement between the countries long before European Union, Aðalsteinn Thorsteinsson sums it up.